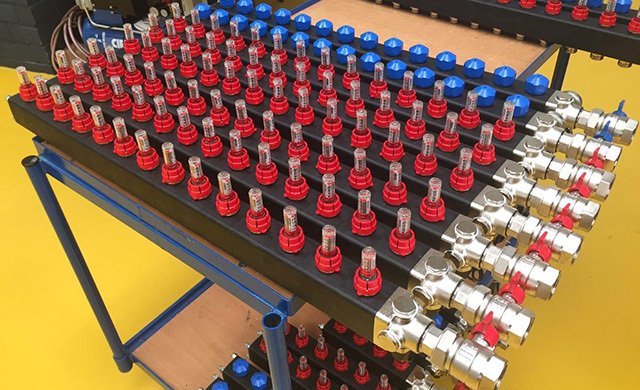 There have been many successful projects in recent years, from small to large products and in medium-sized or very large production runs. From purely functional solutions and products that contribute to a positive image and strong brand to products that contribute to a better environment in a smart way. Practical and innovative positioning system used by dentists to take X-rays. 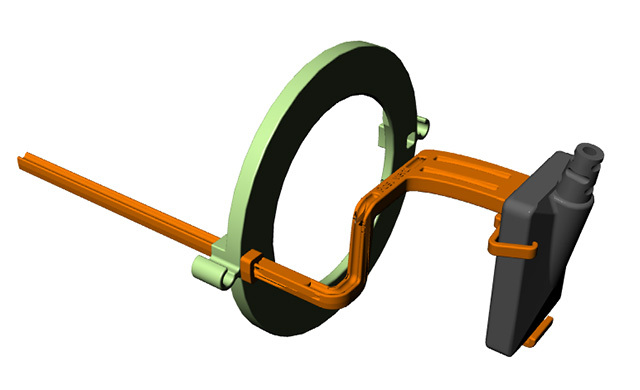 Compact, high-quality distributors for sustainable heating and cooling systems. 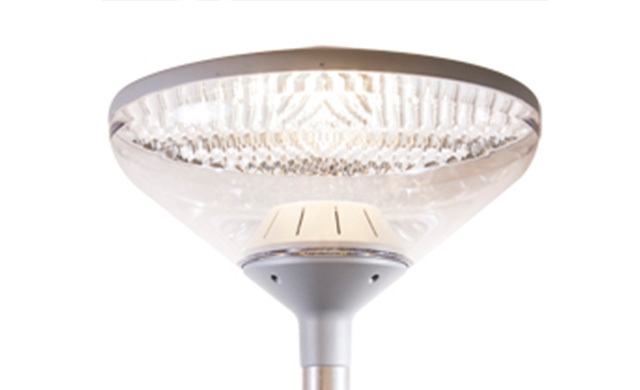 Shade for the ground-breaking Lightwell outdoor lamp designed by this famous Dutch designer. 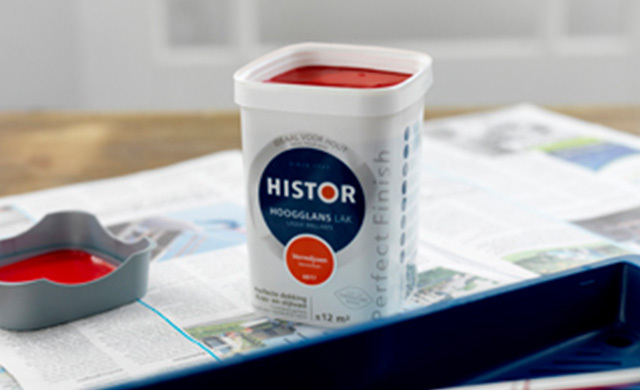 Revolutionary, cost-effective and environmentally friendly: the attractive and award-winning square Histor PaintCan. 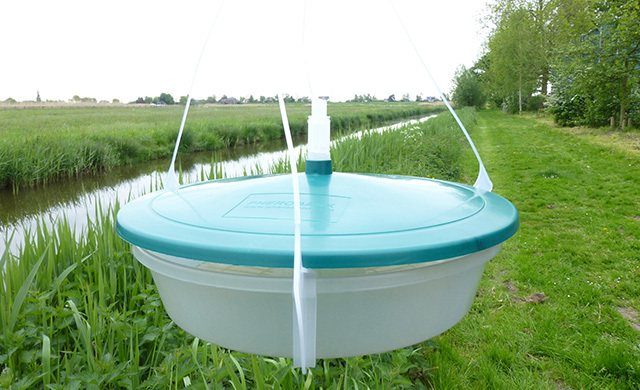 The secret of this smart and environmentally friendly plastic insect trap? Pheromones. 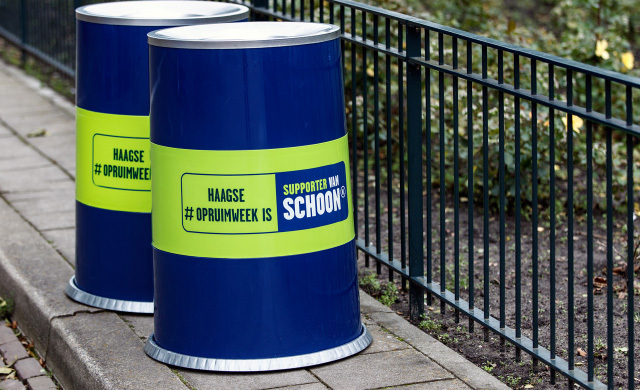 A functional, safe and sustainable waste bin that is also a powerful communication tool. 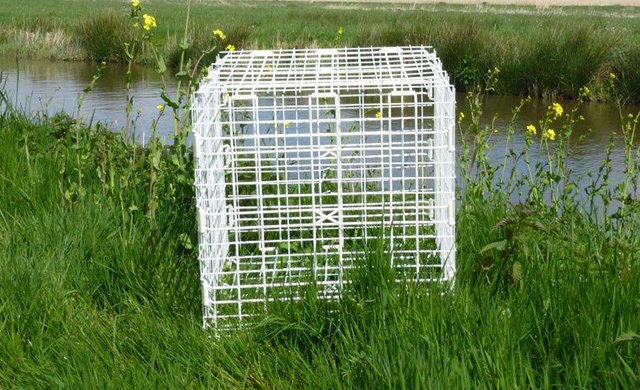 Environmentally friendly, biodegradable crates for the protection of aquatic plants. 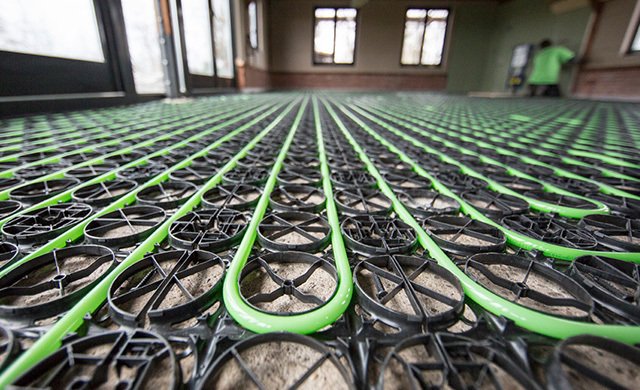 Floor and wall heating with a low mounting height, easy to handle and without residual waste. 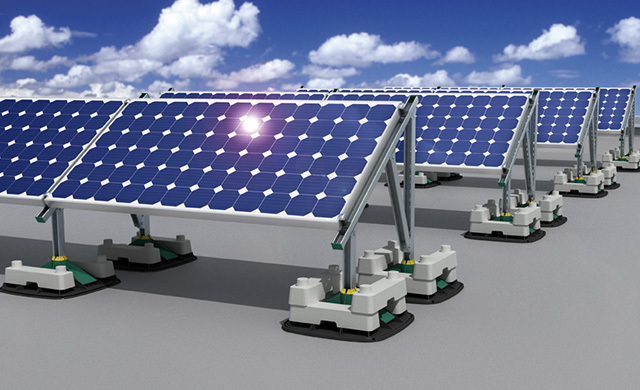 Discover how plastic combined with natural fibre contributes to sustainable energy.